← Waterloo Mini Maker Faire rocked! On Princess St, inside the door to the Jane Bond. 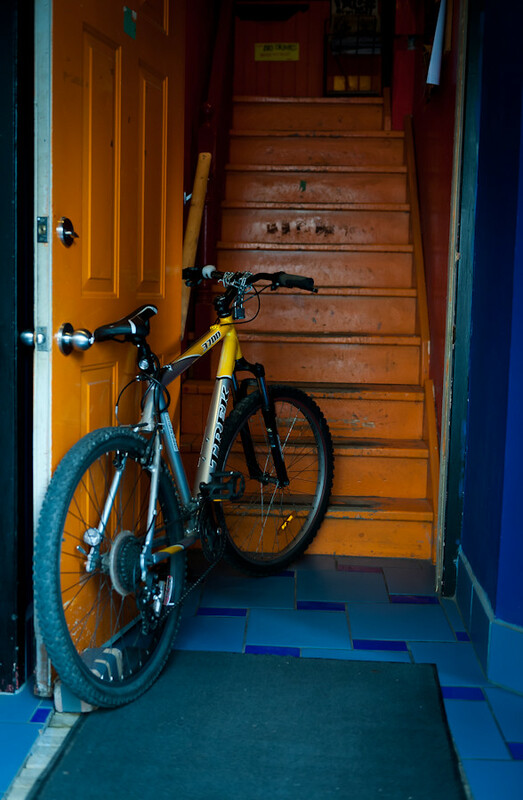 This entry was posted in photography and tagged 1shot, bicycle, waterloo. Bookmark the permalink.